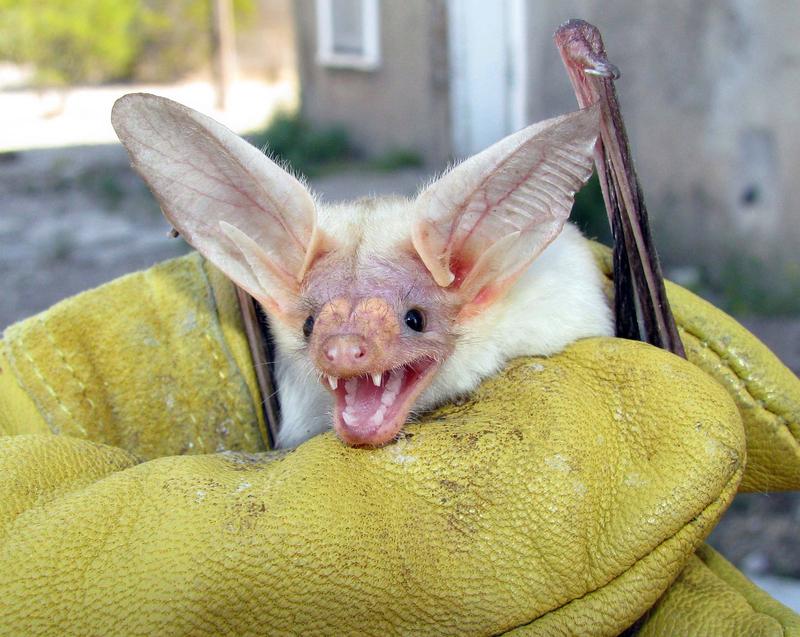 The next Sunday with a Scientist program for kids and families at the University of Nebraska State Museum of Natural History will focus on bats. The event will be from 1:30 to 4:30 p.m. Oct. 20 at Morrill Hall, south of 14th and Vine Streets on the University of Nebraska-Lincoln City Campus. The event will be led by Patricia Freeman, curator of zoology and professor in UNL School of Natural Resources and UNL School of Biological Sciences. With the help of several students, Freeman will introduce visitors to the diversity of bats in Nebraska and around the world. Visitors will also explore bat behavior and some of the myths surrounding this mysterious species. Live bats will be on display, as well as specimens used for research in the museum's zoology collections. Bats are the only winged mammals. With nearly 1,100 species, bats are the most abundant group of mammals after rodents. There is still a lot we don't know about bats, however. These elusive creatures fly at night, making them difficult to study. Many of them send sonar pulses with their mouths or noses, which partly explains why they have bizarre faces that only Dracula could love. Upcoming Sunday with a Scientist topics: Nov. 17 -- Solar energy; Dec. 15 -- Gene silencing in plants. The University of Nebraska State Museum of Natural History in Morrill Hall is open 9:30 a.m. to 4:30 p.m. Monday-Wednesday and Friday-Saturday, 9:30 a.m.-8 p.m. Thursdays, and 1:30-4:30 p.m. Sundays. Regular admission is $6 for adults (19 and over), $3 for children (5-18 years, 4 and under are free), and $13 for families (up to two adults and children). UNL staff, faculty, and students are admitted free with NU ID. Friends of the Museum are also free. There is an additional charge for planetarium shows. Parking is free in front of the museum. For further information, telephone 402-472-3779, visit the museum's website, http://www.museum.unl.edu, or Mueller Planetarium's website, http://www.spacelaser.com, or contact Kathy French, education coordinator, at 402-472-6647 or by email.